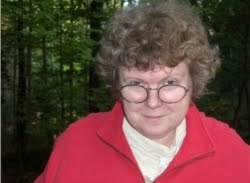 I'm back from the Surrey International Writer's Conference. There's notes on it by other folks here. I'm too desperately harassed to contribute, but as you can see, folks loved it. 'What a blast,' is my comment. Am up to my gills in the manuscript and will be very very silent here on the blog for at least a month. 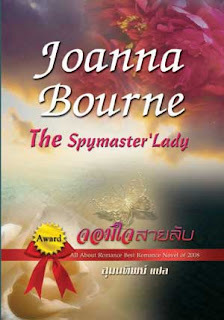 Alert fellow RWA member May, whom I met at RWA National last year, writes to tell me the Thai edition of Spymaster's Lady is about to be released. Pretty cover, isn't it? There seems to be a white rose and a pink peony and something central that might possibly be a silver butterfly. It says 'Award' which is either about the book itself or the name of the Romance line. The theme may be a bit obscure, but I do like flowers. The "Award" in the cover means that your book received the award, which in this case is from All About Romance. The Thai title actually translated as The Spymaster's Lady. Its a shame that the electronic version of the Spymaster's cover is not the original version or this one. The reviews of this book are really positive. I would like to buy this book for my kindle but will not buy a book with a man's chest on it. I'm not mad about the colors. My house is shades of cream, rose-maddar and wedgewood blue. But I like that fragile butterfly. 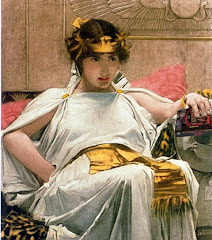 I don't know what cover the kindle edition has. Do kindle editions have covers? I'm not yet a kindle or nook person. The "Award" in the cover means that your book received the award, which in this case is from All About Romance. Thank you so very much. I had wondered about this. I'm very proud of that AAR award. And how excellent of the publisher to use the original title.